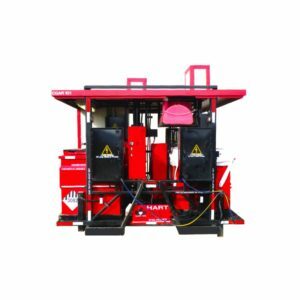 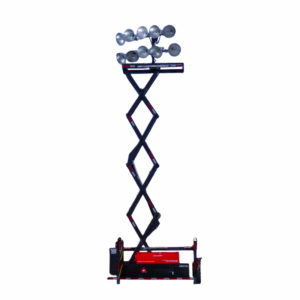 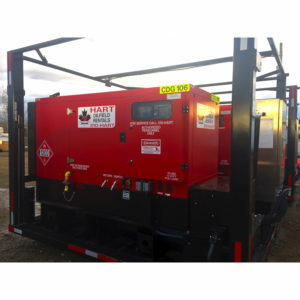 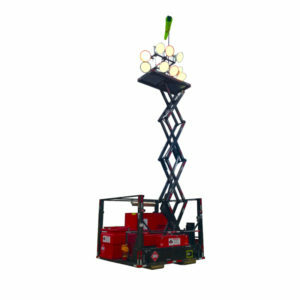 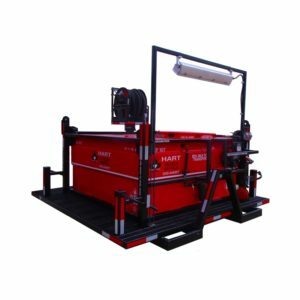 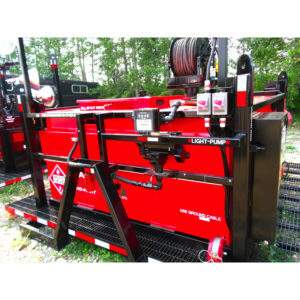 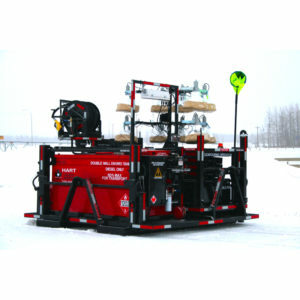 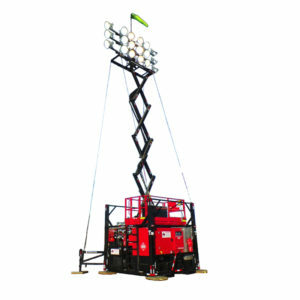 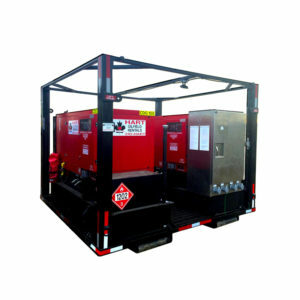 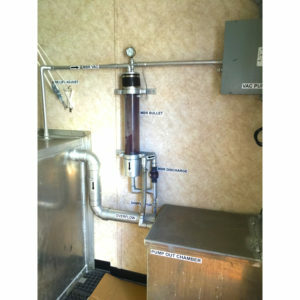 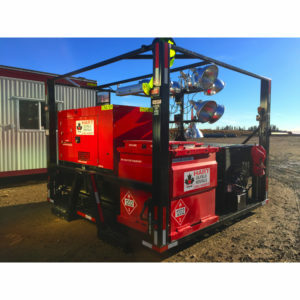 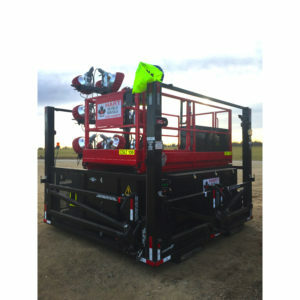 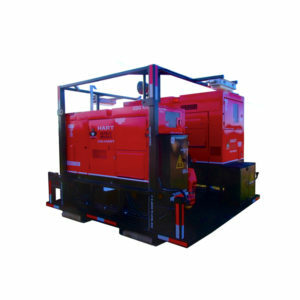 Hart’s line-up of innovative well-site combo equipment is unique to the oil and gas industry. 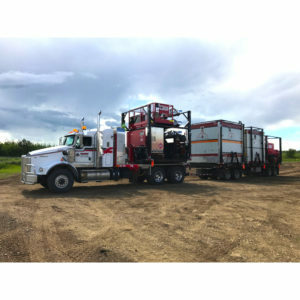 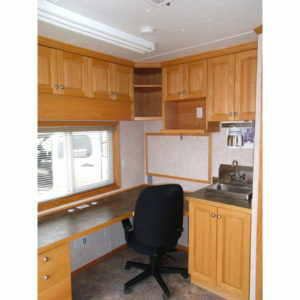 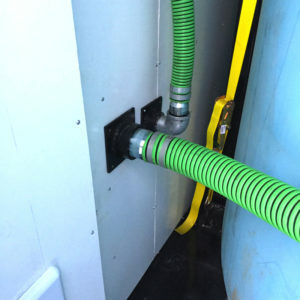 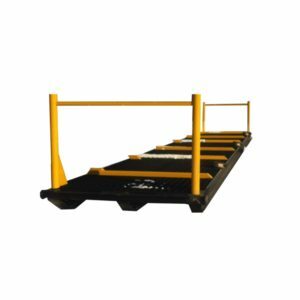 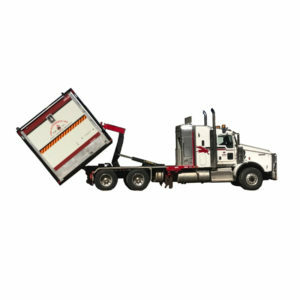 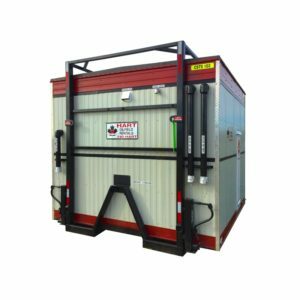 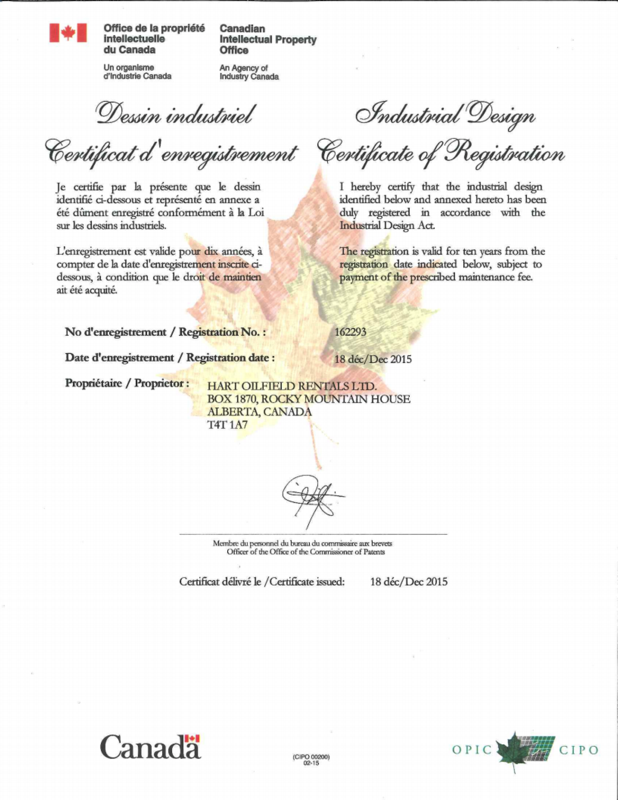 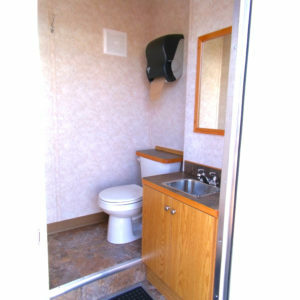 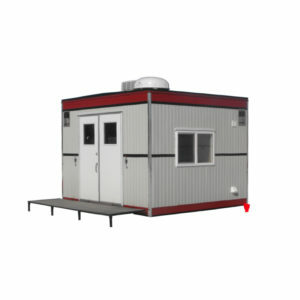 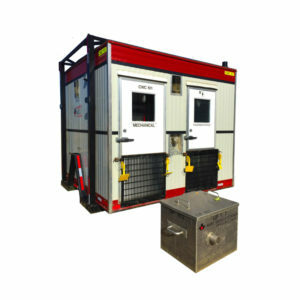 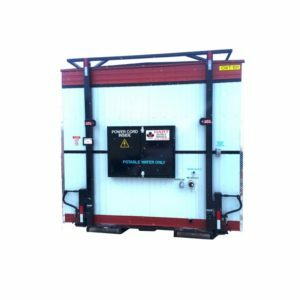 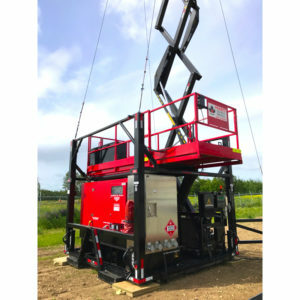 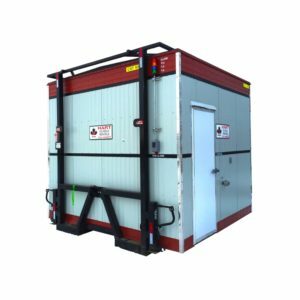 Modular design allows for well-site equipment to be “tailored” to customer requirements in “packages” that also includes well-site trailers, command centres, system scaffolding, rig mats, environmental bins, and other required equipment. 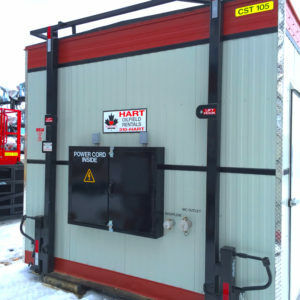 This allows Hart to be a One-Stop Shop for well-site infrastructure needs. 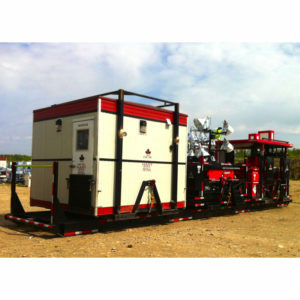 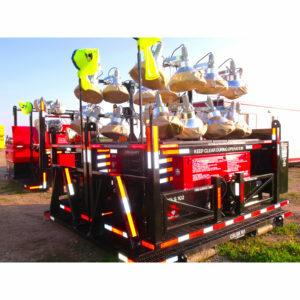 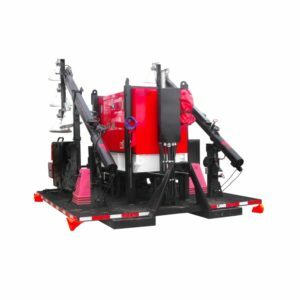 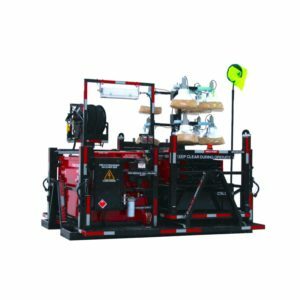 The combo equipment modular design also allows equipment to be transported to the well-site more efficiently, with less loads having to be taken, saving both time and money. 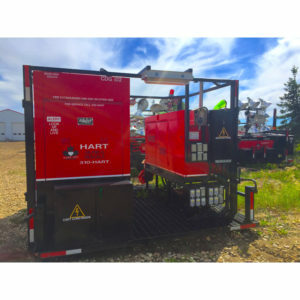 Once at the site, Hart’s Module Transport system and Lease Site Planning ensures the combo equipment is placed properly on site in the least amount of time possible.